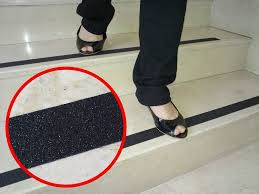 Whether you own a business, have a small shop, or are a home owner wanting to make your home safer, Anti Slip Tape Adhesive is a good safety feature to employ. Some uses include but are not limited to: Wheel chair ramps, shower floors, stairs, shop floors, swim platforms and public areas that could become slippery. 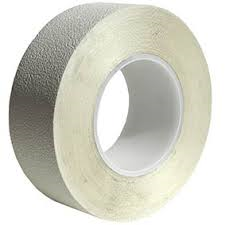 Anti-Slip Abrasive Tape is recommended for smooth, clean surfaces on any area where slipping is a hazard. 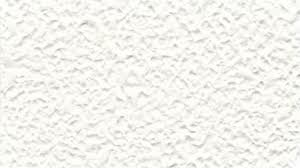 Underside coated with adhesive protected by a liner easily removed for simple applications. Will not slide, buckle, or wrinkle. Anti Skid Adhesive tape is NFSI certified.